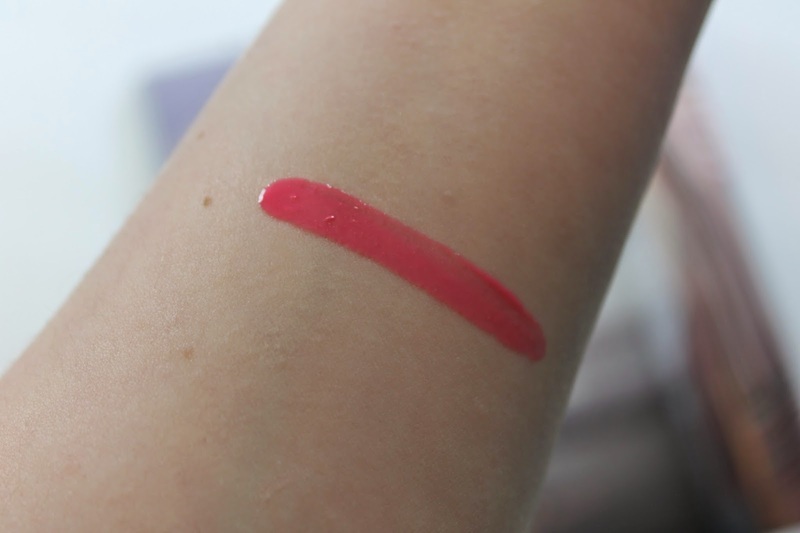 Dior recently came out with a new line of lipglosses called Rouge Brilliant Shine ($35). 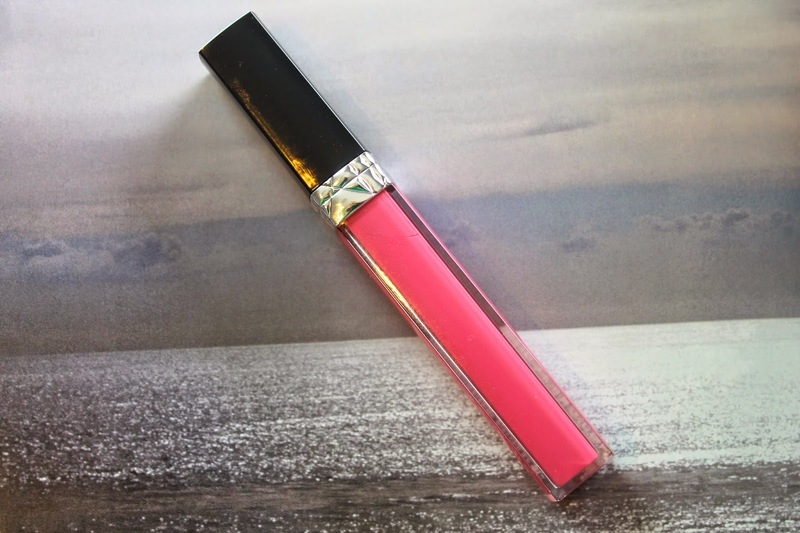 These glosses are a long wearing, couture lip balm gloss enriched with a blend of three lip care oils. The applicator is a bit different then other glosses. This one has a divot so the right amount of product dispenses from it. The formula is very creamy and very moisturizing. I picked up the shade Miss, which is kind of like a my lips but better. It’s a nice neutral pink. I have been using this on my lips for a few days now and love it. It wears off in two or so hours but, leaves the lips feeling hydrated. Now that’s my kind of gloss. 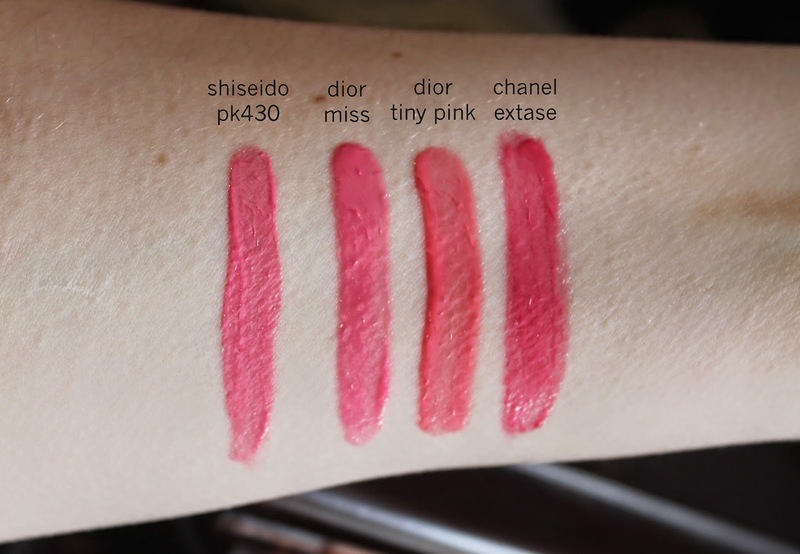 Compared to Shiseido Rouge Lacquer in PK430, Dior Addict Fluid Stick in Tiny Pink, and Chanel Rouge Allure Gloss in Extase. 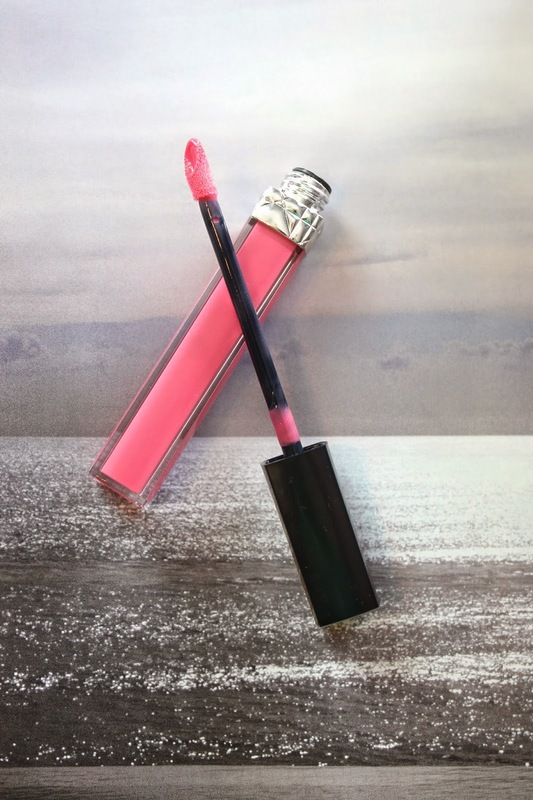 Have you tried the Rouge Brilliant glosses yet ?? What’s your favorite gloss at the moment ? ?